Lexi Harrington is passionate about the benefits yoga brings to its practitioners. She believes that yoga elevates mental health, providing practitioners with reduced anxiety and an enhanced ability to handle the problems life throws at them; because yoga teaches students to breath and find calm during challenges on the mat, it teaches them to move through life’s challenges with more serenity and less emotional upset. Lexi completed her RYS 200 Vinyasa Yoga Teacher Training in January of 2016 and dove immediately into teaching. 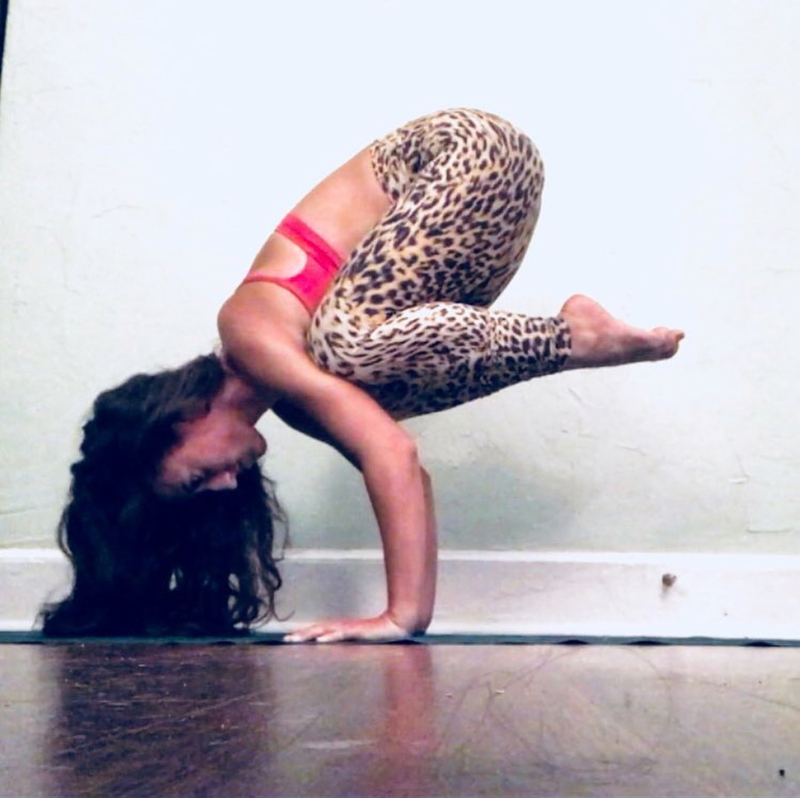 Since obtaining her certification, she has had the opportunity to teach at various yoga studios, college campuses, rehabilitation centers, Crossfit gyms, a country club and a Manatee observation Center.